It all started back in 2006 when a group of friends gathered at a dedicated whisky shop and get introduced to malt whisky. Time after time, this group of friends became a family sharing the same passion for malt whisky. This forum represents our continuing effort to contribute with our knowledge and experience about Scotland's precious spirit (but not only Scotland's) as well as our effort to keep alive this small team of friends. Please take your time to visit our whiskyforum and, should you share the same passion and love about malt whisky and whisky after all, join our forum. 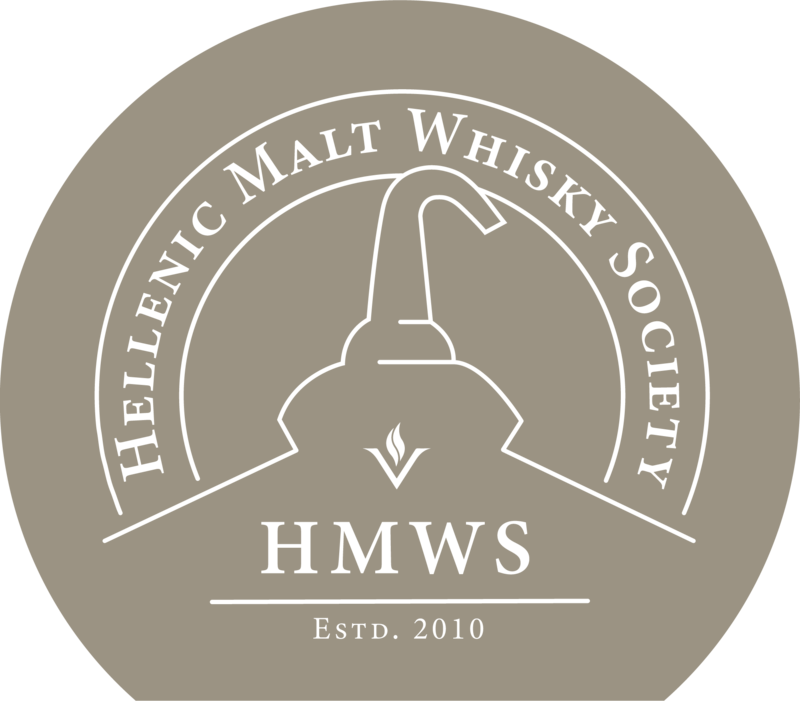 All whiskyforum content, articles, topis and material are covered by the same terms and conditions as the ones applicable for Hellenic Malt Whisky Society. Visit our Distillery forum and get introduced to Distillery's history and other topics of interest. Read about lost but not forgotten distilleries and be updated about distillery newsletters. © 2019. Whiskyforum. All Rights Reserved.